121 photos in database by this submitter. 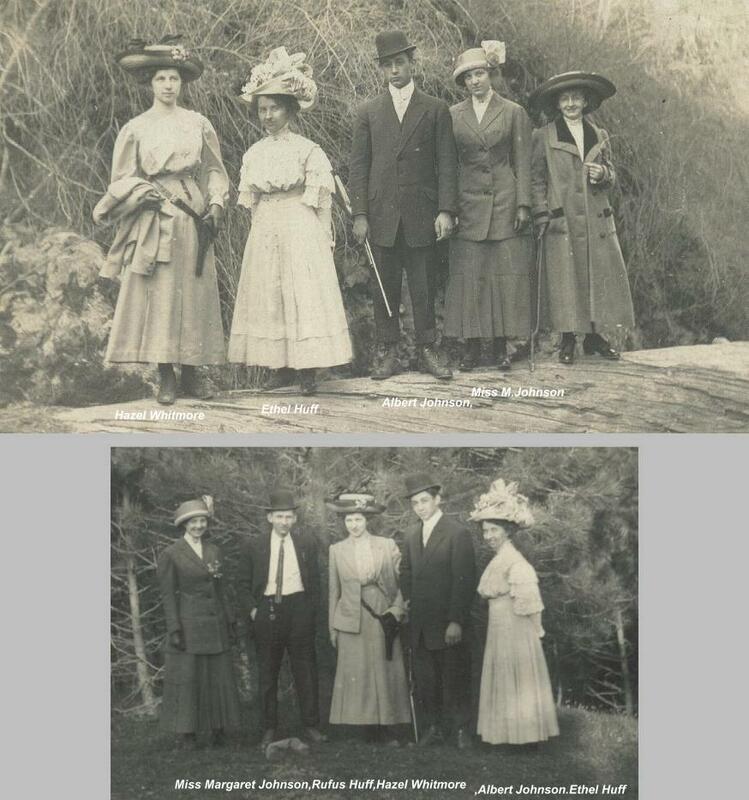 Comments: Hazel Whitmore (Nee: ) | WA | 1901-1920 | Comments: *Hazel Whitmore,Albert Johnson ,Ethel Huff,May Huff,Rufus Huff,Margaret Johnson,////// keywords: 23275 , Guns ,Rifle,firearms,huntingThe Many photos in this group was donated by Judy Jo Beardslee ( Thank You Judy!!) .Judy writes ** I don*t know much about these people ,other than they were friends of my Grandmother Lucia Frances LORD (Married name Jacobs) If anyone wants to contact write me please give them my address for it would be nice to communicate to them about my Grandmother .Maybe they would have some storys of them growing up together that would interest me ** Surnames include :HUFF,ROYFIELD,REYNOLDS,HOWELL,HENSHAW,HAWORTH,ROH,BOWEN, BRIGHT,ROWE,JACOBSEN,DYE,HAWK,STEVENS ,JOHNSON,WHITMORE and others, The location is mostly the Pacific NorthWest Spokane , Medical Lake Natatorium Park ,Washington taken at the turn of the century 1900s . Many are from a camping trip where theres fishing ,hunting ,boating and swimming , These are truely incredible photos and well worth the browsing . Click at the bottom of this record to bring up the all the identified photos . Some submitted are mysterys . to bring these up with the identified photos go to the home page and type BEARDSLEE into the **Search the Comments sections ** Slot. Write Joe@deadfred.com with questions .